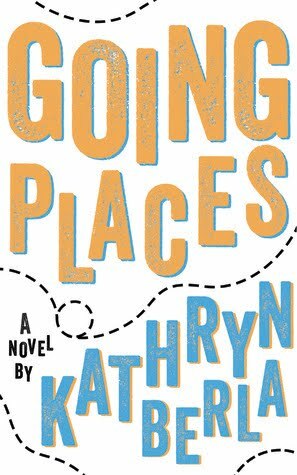 This entry was posted on Tuesday, March 20, 2018 and is filed under Book Review,Coming of Age,Fiction,Going Places,Kathryn Berla,War,Young Adult. You can follow any responses to this entry through the RSS 2.0. You can leave a response. It is truly something that I feel like we don't think about, but it has impacted so many families. I am so excited to see another review for this book, because I loved it!!! Ok, and now I'm getting a little misty reading about yesterday being the anniversary and thinking about all the young people who have lost their parents to war. Great review! I'm glad to hear you enjoyed it too!